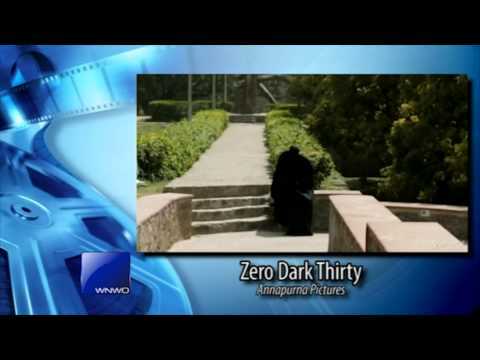 VIDEO: James stops by "WNWO Today" on Friday, Jan. 11, 2013, and discusses nominations for the 85th Academy Awards and reviews "Zero Dark Thirty," Kathryn Bigelow's latest movie about the hunt for Osama bin Laden. TGK Editor James A. Molnar — also film editor of Toledo Free Press — stops by “WNWO Today” in Toledo every Friday morning and talks about the latest movies at the box office. On the Friday, Jan. 11, 2013, segment, he discusses nominations for the 85th Academy Awards and reviews “Zero Dark Thirty,” Kathryn Bigelow’s latest movie about the hunt for Osama bin Laden.